Lexar Home’s building scientists study and test materials for constructibility and how each engages with neighboring materials. With this heightened sense of detail, your Lexar Home sets the bar above all other builder’s standards. We are committed to building healthy homes for healthy living. Did you know Indoor air quality can be 3-5x more polluted than outside? Our indoor air quality solutions assure families are living in a healthy, clean environment. This lowers the risk of illness and are especially beneficial for young children, the elderly, and those who suffer from preexisting respiratory conditions. I have horrible allergies and happen to choose to live surrounded by hay fields. Since building our new home and choosing the ductless mini split heating and air conditioning system, we have seen a definite improvement in the cleanliness of the air quality. My allergies are much better and I can finally sleep. 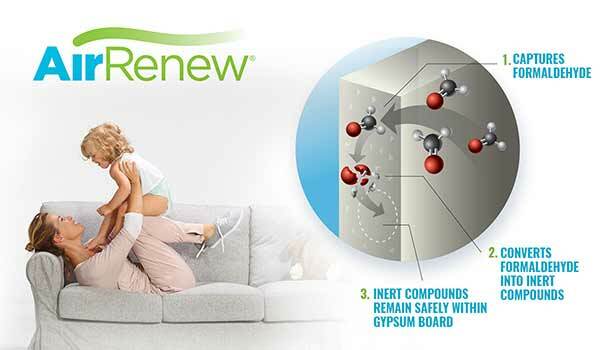 CertainTeed AirRenew© is the first and only drywall that cleans the air with formaldehyde-absorbing technology that actively removes formaldehyde from the air, converting it into a safe, inert compound, improving indoor air quality for generations. By removing toxins in your home, we’re reducing landfill contaminants and eliminating off-gassing in the environment. It’s good for your family and for the planet. These are water-based products that cannot be used in freezing temperatures. Our whole house fresh air system expels stale air and takes in fresh outside air. When the two pass by each other the fresh air is warmed up so you don’t pay extra heating costs. Optional in some locations check with your local office. 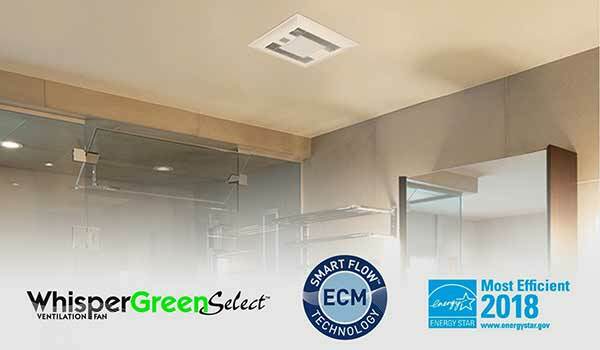 Panasonic WhisperGreen™ moisture sensing bath fans provide precise ventilation rates, that reduce moisture condensation to prevent harmful mold and mildew, improve indoor air quality, and use 65% less energy than louder, traditional models. Often times, the quality of indoor air can actually be lower than the quality of outdoor air. With traditional HVAC systems, air ducts must be professionally cleaned on a regular basis, and even after cleaning, dust and allergens are left behind. 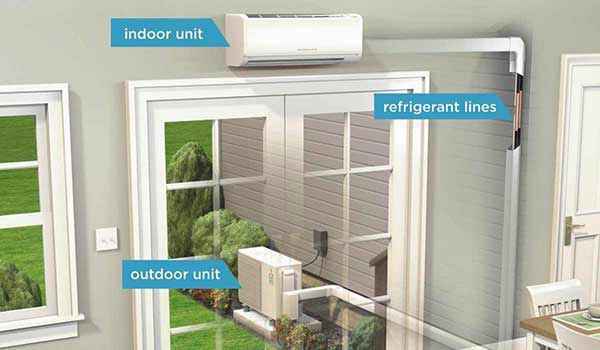 Ductless air conditioning and heating systems, on the other hand, offer multi-stage filtration that can drastically reduce dust, bacteria, pollen, allergens and other particulates in the air. Creating a tight seal between the garage and house reduces the opportunity for common garage pollutants, such as carbon monoxide, fertilizers, and gasoline, from entering your home. Sealing cracks and openings keep out chilly drafts and moisture problems that can affect occupants’ health and comfort. 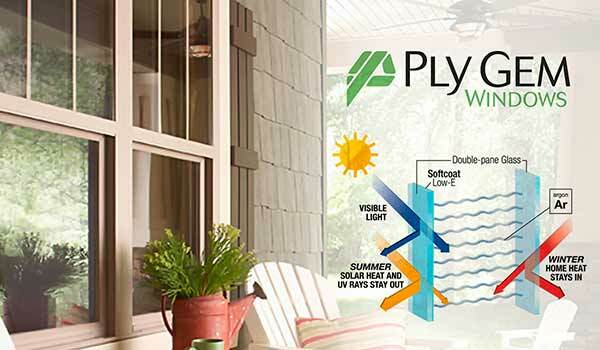 This will better protect interior temperatures from the external environment, allowing you to live more comfortably inside your home during the day. At night, the comfort of having an air sealed home will also allow you to sleep better by eliminating disruptive fluctuations in temperature. 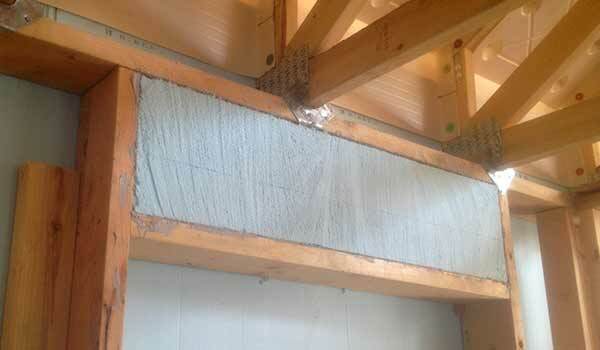 Blown-in Blanket insulation made from recycled material contain no formaldehyde, binders, or dyes. 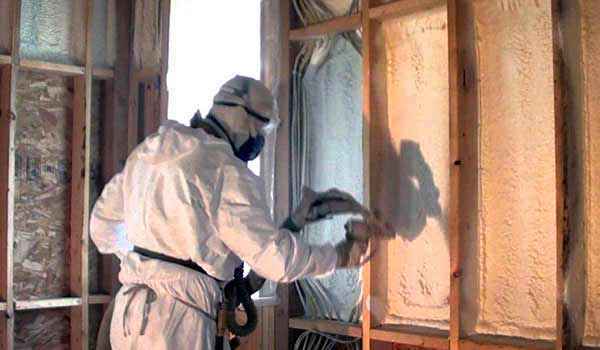 This creates a healthier environment and more comfortable home free from additives used in other insulation systems. The blowing wool fibers used in the BIBS system are contained behind a proprietary fabric which promotes a clean and healthy job site. 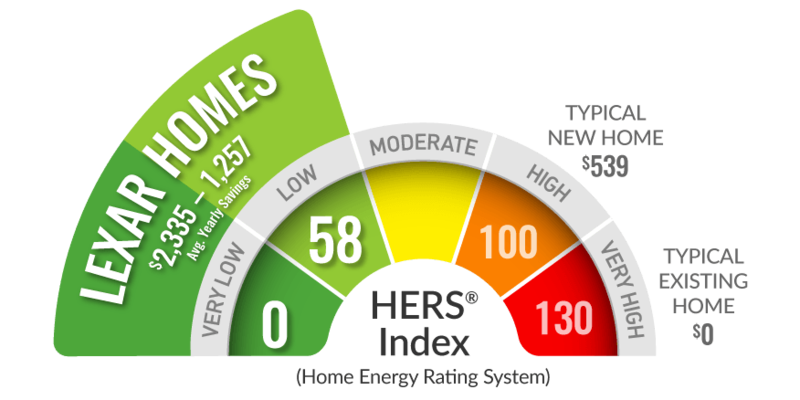 Unlike most homes on the market, we build homes to performance standards that far exceed the minimum state code requirements. This results in huge average yearly savings of $1,257 – $2,335. We encourage you to compare our homes to others that you might be considering. Now, we live in a wonderfully comfortable home. Everything about it is amazing. Our energy bills are even lower than when we lived in a small apartment. High performance windows save energy and provide a comfortable and consistent room-to-room living environment. They also prevent UV rays from damaging or fading your furniture and flooring. 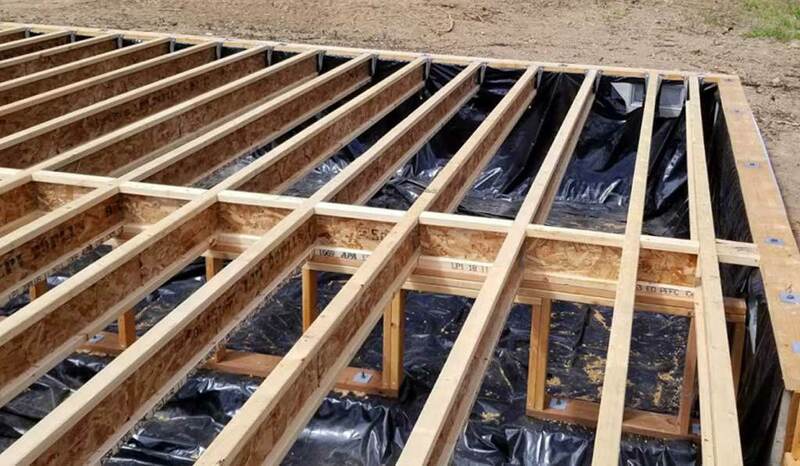 The building code requires either raised heel trusses or R-49 insulation.  We do both in order to maximize the insulation over your entire attic resulting in a 33% increase in energy savings and better ventilation within the attic space. 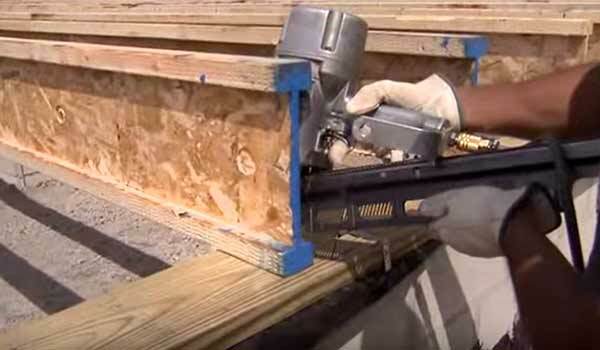 Advanced framing techniques increase the amount of insulation in your walls, reduces thermal bridging, lowers your heating costs and saves you money. Water heating is often 25% of your energy usage. 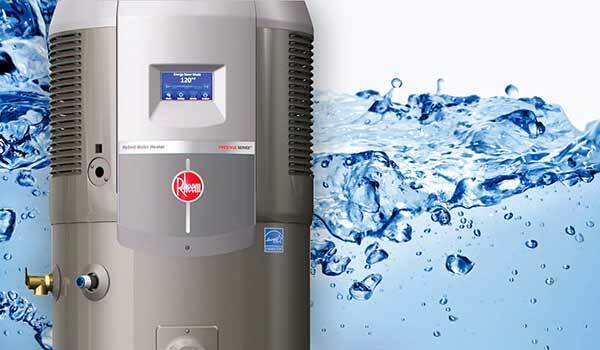 Heat Pump Water Heaters are more than 3 times as efficient as a conventional water heater delivering the same heat for a third of the cost. 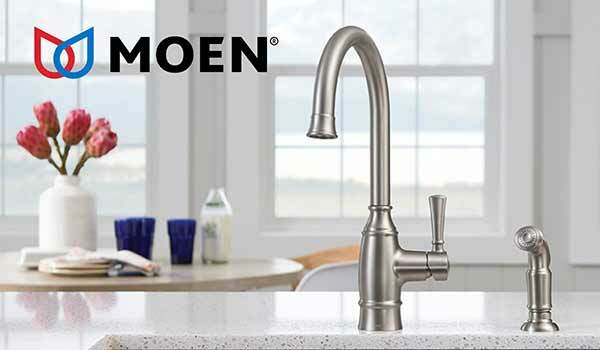 Water Sense labeled faucets, toilets and showerheads reduce water consumption without sacrificing performance. This not only lowers the amount of water used but also saves energy used for water heating as well. The joints where drywall meets the framing, particularly around doors, windows and at the ceiling are some of the worst air leakage spots within a home. 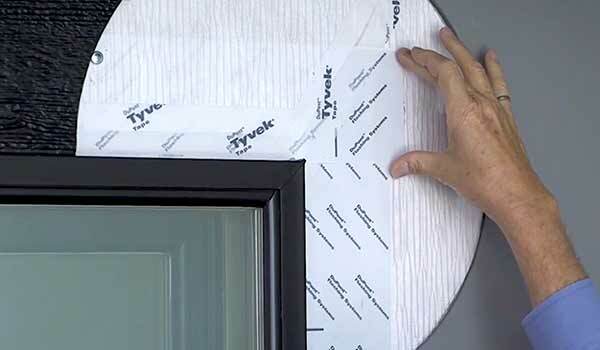 Sealing the drywall at those locations has a significant impact in preventing warm moist air from entering your walls and cold air from entering your home. We make sure our homes are well sealed by making sure all the opportunities for air leakage are sealed and blocked. In a typical home if you added up all the locations where air leaks in and out, it would equal a 2 foot hole in your living room. That’s cold, and expensive! 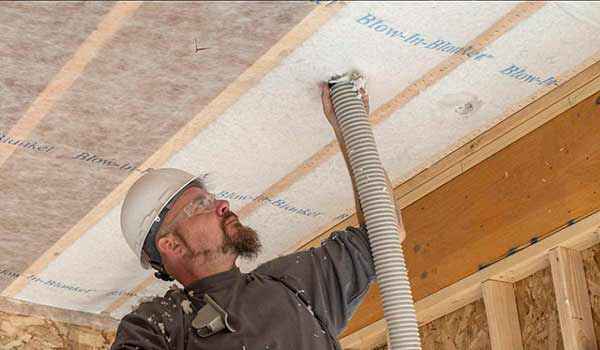 Blown-in Blanket insulation results in a more completely filled cavity with zero voids, gaps or compression and increases the R-value by more than 10%. 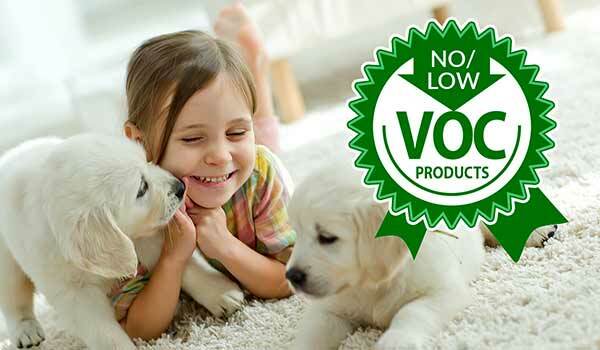 Formaldehyde-free insulation made of recycled material promotes healthier indoor air for your family. 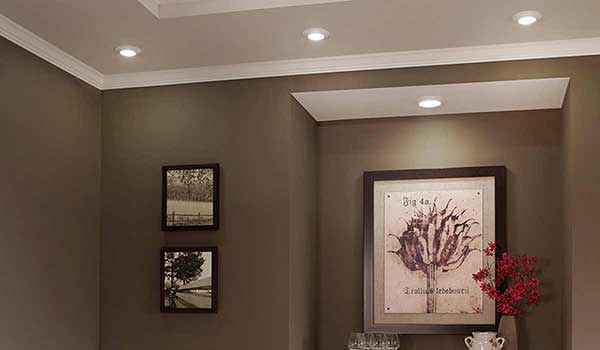 LED lighting uses up to 80% less energy than standard incandescent bulbs and can last upwards of 50,000 hours. That’s more than 20 years of typical use and up to 5 times longer than CFL’s! Our reputation is built on the quality of the materials, fixtures and tradespeople we use and we back every Lexar home with our exclusive 3-5 Limited Lifetime Warranty. The quality of construction was more than I expected for the price. They used quality materials and focused on energy efficiency. Concrete foundations and damp crawl spaces can wick a lot of moisture into the framing members of your home. 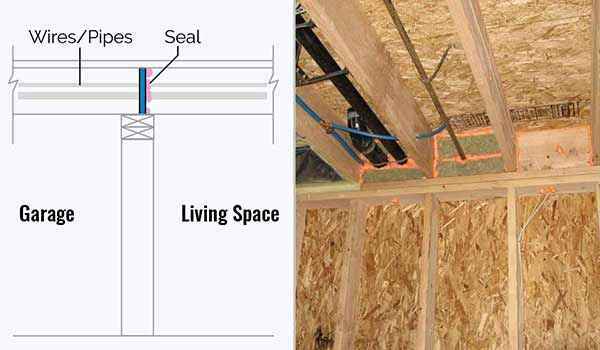 We help prevent this by adding sill seal to create a capillary break between the framing members and foundation and also by sealing the vapor barrier in your crawl and extending it up to the top of the foundation wall. Pan flashing creates an added layer of defense, just another step Lexar takes to assure your home is protected from moisture damage. This improves the comfort and overall performance of your home while protecting it from moisture damage. Not all house wraps are created equal. 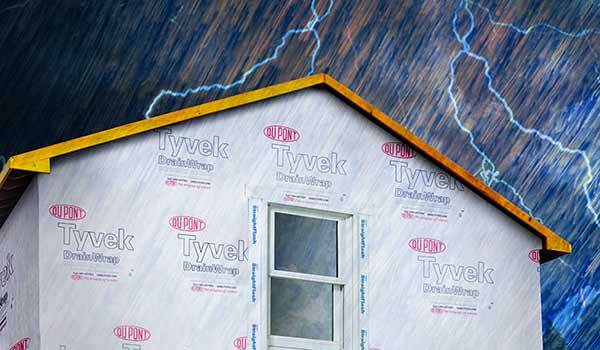 We use the highest quality Dupont™ Tyvek® DrainWrap® that helps keep air and water out, while letting water vapor escape. This promotes drying in wall systems, helping to prevent mold and water damage, and stops air movement through the walls providing a more energy-efficient home. Our attention to detail allows our homes to routinely surpass code requirements by as much as 40%, saving you additional money by reducing air leakage throughout the home, backed up by 3rd party testing. Attics can become extremely warm and trap moisture unless properly vented. Code requires a minimum square footage of net free area but doesn’t address ideal location. 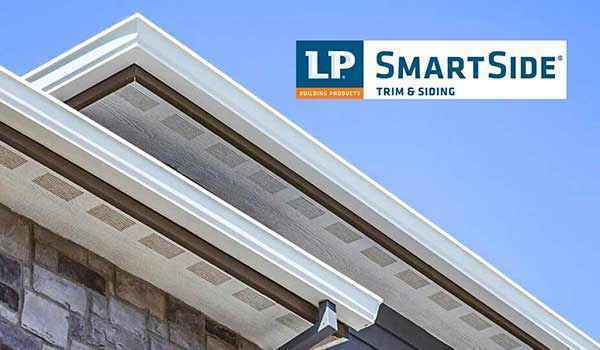 We utilize LP Smart Soffit and Lomanco continuous ridge venting and then calculate the best balance between intake and exhaust to ensure the most effective ventilation strategy for your attic. 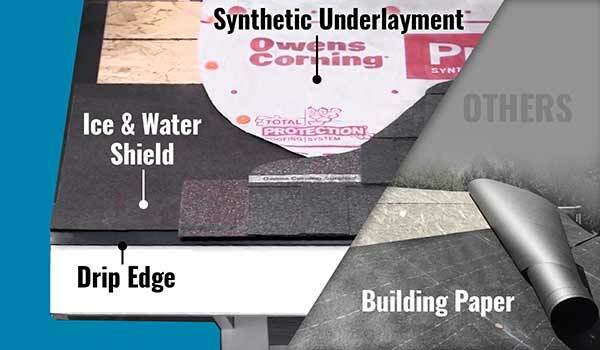 Synthetic roof underlayment combined with an impenetrable ice/water shield ensures that any water that ends up at the edge of the roof has an opportunity to dry without doing any damage. Plus we add a drip edge that kicks water away from the face of the building. LP SolidStart engineered floor systems are stronger, straighter and help minimize squeaks and vibration while providing peace of mind with a 50-year manufacturer warranty. 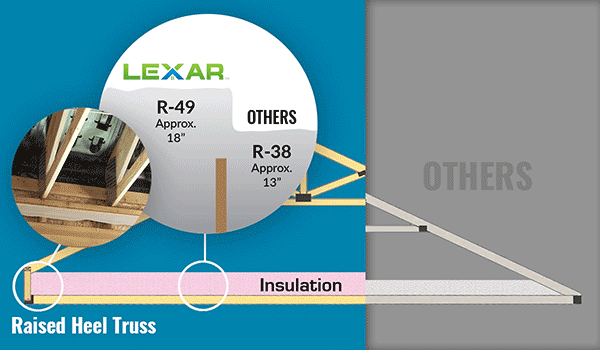 Seventy percent of all wood in Lexar Homes is engineered to maximize efficiency and reduce waste. 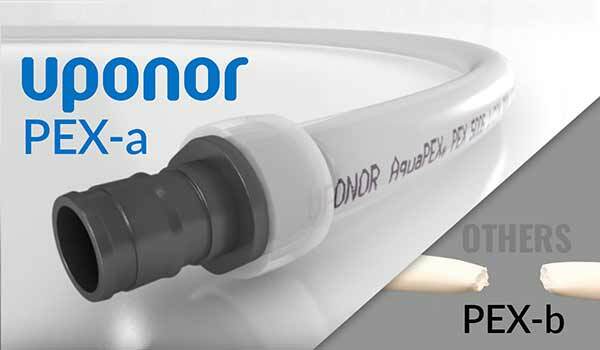 Uponor PEX-a piping will not burst in freezing conditions like metal piping will, eliminating costly repairs. Unlike metal piping, it’s immune to corrosion and mineral build-up and is not affected by electrolysis, which can cause small pin hole leaks in copper piping. No glues, solder, or solvents are used to assemble PEX-a , keeping potentially dangerous chemicals out of your plumbing systems. Plus, there is no risk of copper traces in your water from the breakdown of pipe that has been linked to heart disease and Alzheimer’s. We also offer our R-25+ value Flash and Batt insulation system. 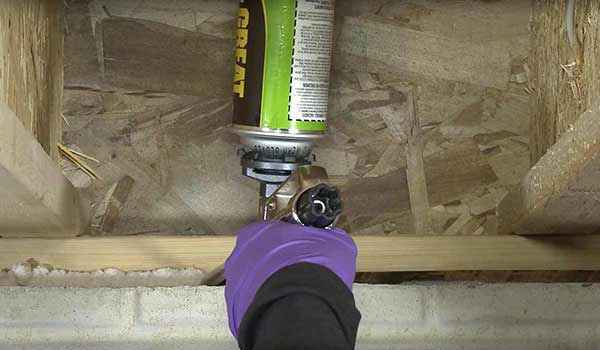 This method combines 2″ of closed cell foam and 2 1/2″ of fiberglass batts to fill the cavity. This creates a total air seal and adds even more stability to the wall structure. 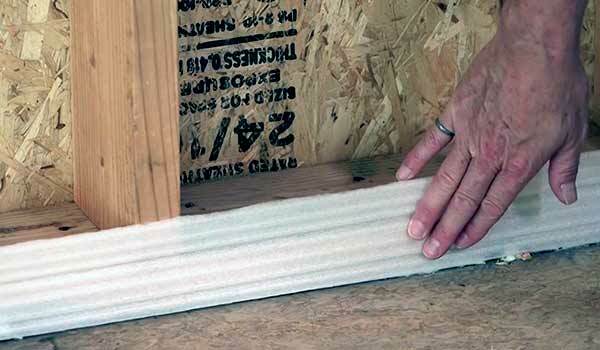 Add 1/2″ of rigid foam insulation to the exterior to bring it up to a total R-30 insulating value! 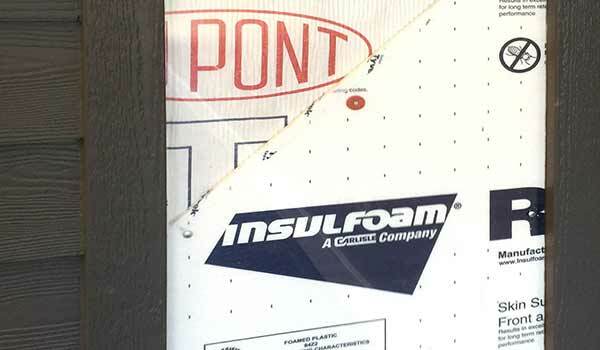 INSULFOAM© 1/2″ foam-wrap improves insulation of walls by 25%! 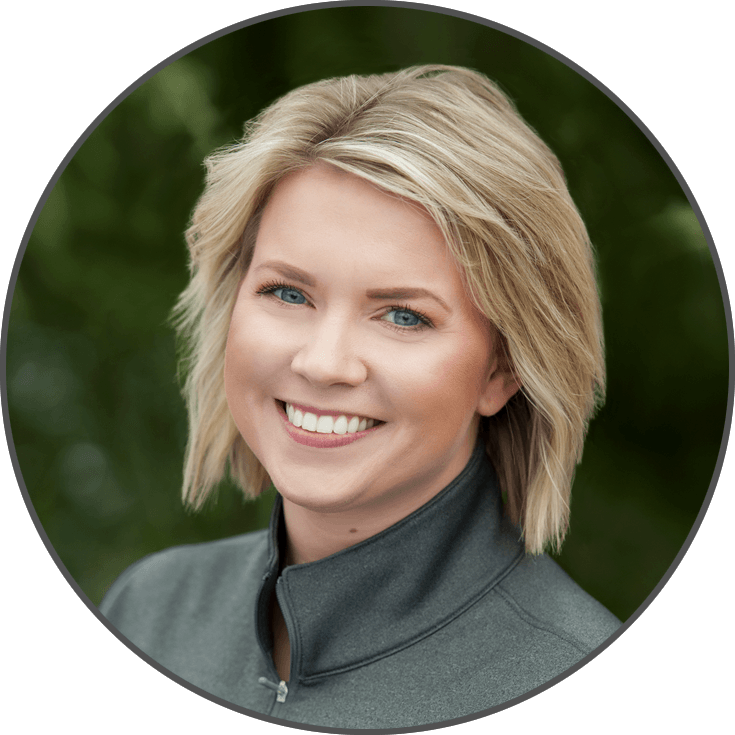 For a no-obligation chat about your building possibilities simply call our specialist Madison at 1-888-701-6132, or complete the form below and one of our Home Consultants will get back to you promptly.